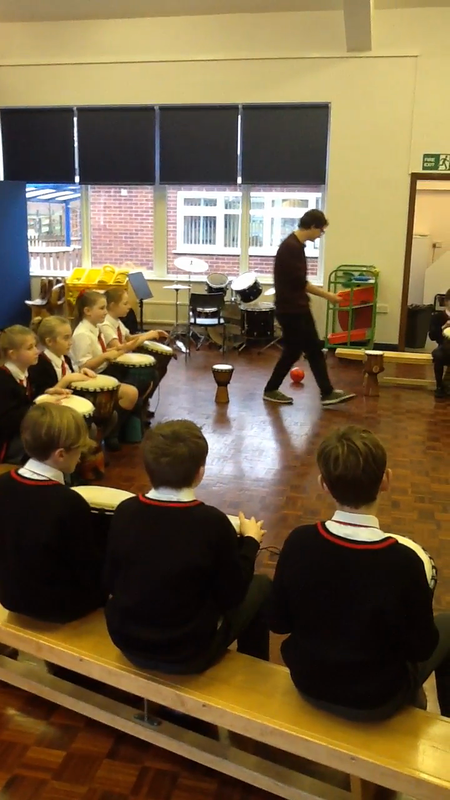 Year Five have really enjoyed their Djembe Drum lessons! 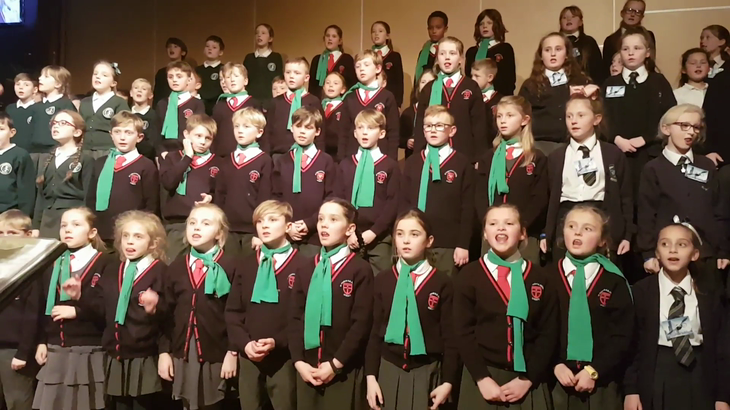 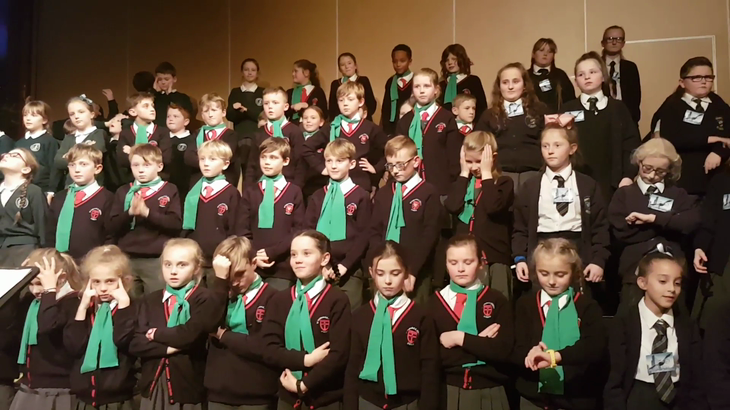 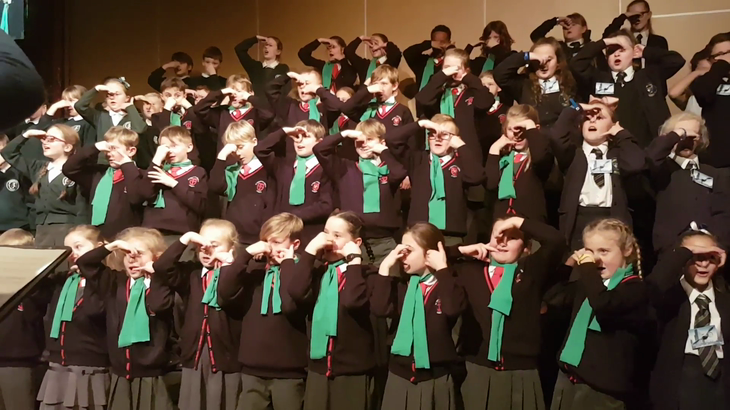 ​Year Five recently took part in a wonderful performance at Maghull High School. 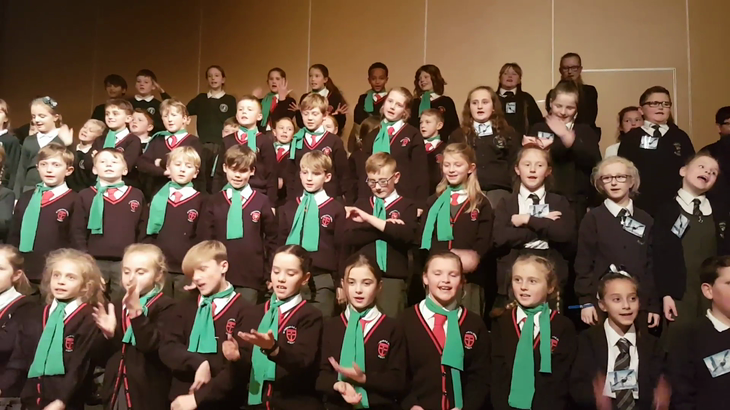 The children worked incredibly hard with Sefton Music service to learn some very exciting new songs, all based around the theme of speed. 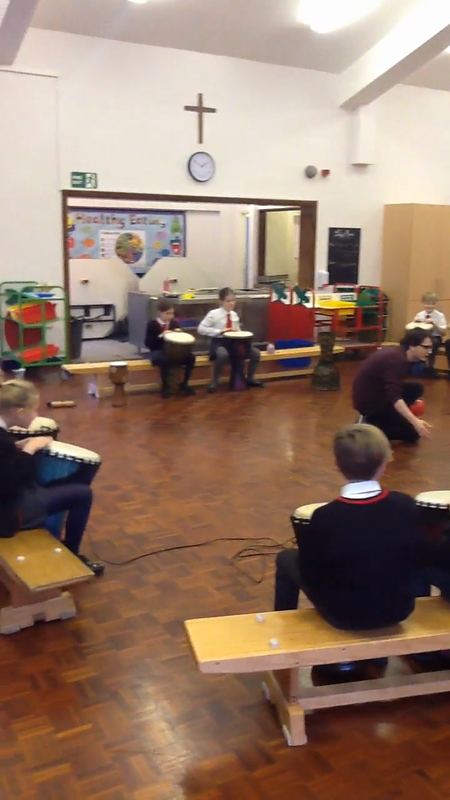 This hard work then culminated in an outstanding performance!